Stop complaining and take some action. 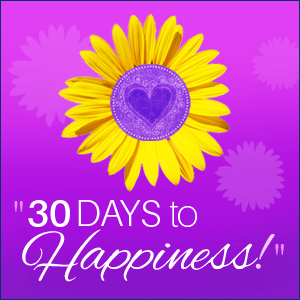 Since starting this 30 Day Happiness Challenge here on The Women’s Inner Circle and via email, I’ve been a lot more aware of the happiness of the people around me. I’m sure you’ve experienced the same thing. It is causing me to look at people more closely and pay attention to their actions, their feelings, and how that seems to correlate. It’s been interesting and has given me some fresh perspectives on happiness as a whole. Something that’s stood out in the past few weeks is that the people that seem the most unsatisfied with their life and the least happy are the ones that spend a lot of their time and energy complaining. I’m sure you have a few of those people in your life as well. They are so busy talking about how horrible their life is that they don’t have any time left to do something about it. Or maybe they’d rather complain than change things. Either way, the solution seems to be simple. Stop complaining and start taking action. We all have times when we complain about one thing or another. Sometimes we do it in our heads, sometimes we vent with a close friend or family member. We grumble, get it off our chest, and that alone makes us feel a little better. That’s fine, provided complaining isn’t all you do, or all you do the majority of the time. There are times when we complain, feel a little better, and the situation resolves itself. But there are other times when things won’t get better and we won’t feel happier in the long run unless we do something. If you’re not happy for example ~ in your job, start looking for a different position or even change companies. If you’re not happy with your salary and it doesn’t give you the funds to do what you want in life, work towards that promotion, take some classes, and do whatever it takes to start earning more. You might even want to start a little business on the side to raise some extra money. 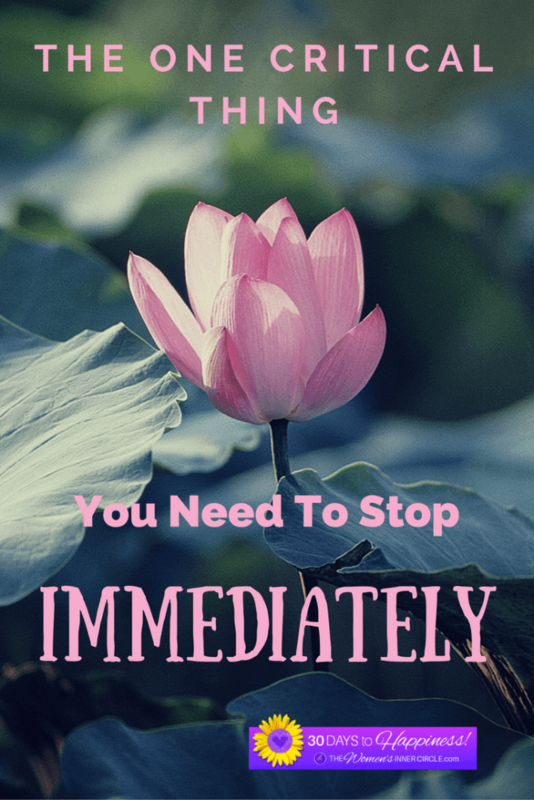 If you are stuck in a relationship that makes you unhappy, work on it, or take the action to move on. If you’re not happy with how your children are acting, work on your parenting skills, and work with your children to make things better. If you’re not happy with the way you look and feel, start eating healthier and get outside for some fresh air and exercise. Get the picture here? Don’t just sit there, be unhappy and complain to the world about it ~ make a plan and do something to better the situation. It’s truly amazing how much you can shape your life for the better once you stop complaining and start taking action. What are you going to do today to make your life better and increase your long-term happiness? You’ve got this. I know you do. Now, You need to believe it!